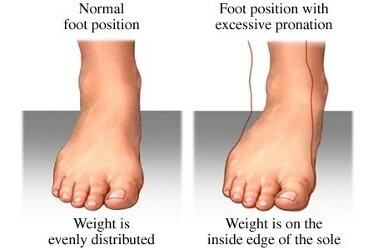 Cause of kids foot pronation and how to restore children feet to correct position. Foot pronation in kids is a turning outward of the foot ankle, so that one has tendency to walk on the inner border of the foot. This is a static deformity associated with flat feet and sometimes with foot and arch pain. Major cause of pronation in children is poor quality footwear that does not support the foot in general, ankle joints or stabilize the foot. Babies when they learn to walk and stand are especially at risk to develop pronation since their back foot joints are very soft and sensitive to deformation. In some cases older children (age 3 and up) would be required to wear orthodics to correct the problem along with supportive shoes. However, to prevent any foot deformities from young age child should wear only quality, leather orthopedic shoes so their feet will develop correctly. To prevent pronation buy high top supportive European footwear with orthopedic arch that will properly mold and develop little feet. Quality European shoes are considered best orthodics that you can buy, therefore it is recommended that children wear quality, supportive shoes at all times. Check out this VIDEO showing in detail how pronation effect the body, feet, posture and knees. 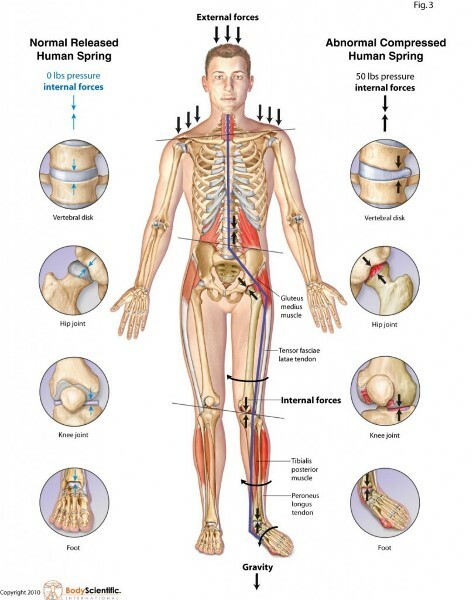 Entire body is affected by pronated feet, back, knees, joints because entire body gait shifts. 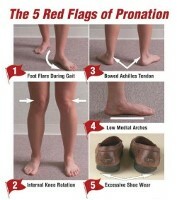 Adult with ankle pronation will experience constant pain in back, knees, feet because their gait is deformed. Once and adult, no surgery exists to correct the problem, only orthodics to relive the constant pain. Therefore, quality shoes for a child is a good investment since you preventing many posture and feet problems later in adulthood. All foot problems can be prevented when child wears only appropriate supportive shoes from baby to adulthood. Quality shoes will stop tiptoe, pigeon toes, ankle pronation as kids feet are shaped and aligned by shoes they wear. European shoes offer appropriate orthopedic support, ankle support, heel support and they shape feet correctly. Feet carry entire body therefore, if they are deformed or pronated entire posture will cause to shift. That is why we advise to every parent to put only quality shoes on their children and not to rotate between low quality not orthopedic ones. Remember, whatever quality shoe lines up the foot the cheap one destroys the line-up (foot and ankle alignment) therefore avoid cheap none supportive shoes in general. Local none supportive shoes all made in China, Vietnam, Sri Lanka they are the ones causing flat feet, ankle pronation and pigeon toes since they do not provide any support. They are made out of low quality materials and does not provide any support for your child. All they do is DEFORM kids feet over time. It is best to buy 2 pairs of quality shoes per season then (5-6 months of wear) then 10 pairs of poorly made ones.